Staying in shape is hard. Fortunately, technology is here to help. These iOS fitness apps will help you stay in shape and met your New Year’s resolutions in 2017. If you do much cardio, a GPS-tracking iOS fitness app like Map My Fitness is essential. 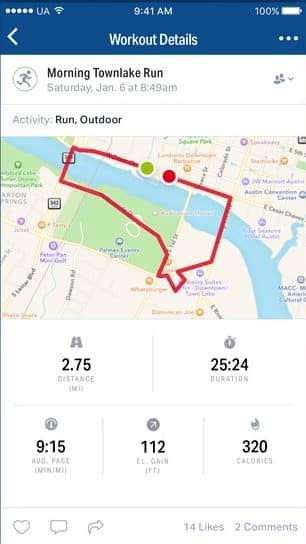 Formerly Map My Run, Map My Fitness integrates with your phones GPS to track your speed and location during your exercise. The built-in audio coach can also optionally report your pace as preset intervals, making it easier to maintain a specific clip. 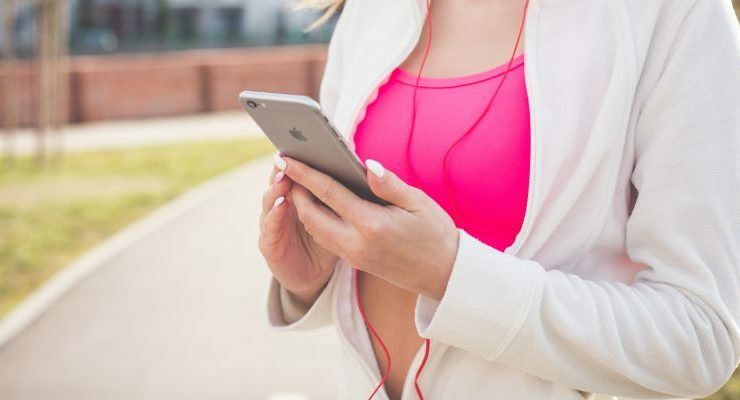 When your done with your run, ride, or walk, the app stores the information in its database, providing historical reports and the opportunity to track your improvement over time. And if you’re sick of running the same route, you can use the app to search for routes that other users have shared and try out new tracks. Sworkit is devoted to providing targeted workouts that you can do almost anywhere. It focuses on body weight exercises and targets routines based on your goals and levels of fitness. You can choose from their “leaner,” “stronger”, or “fitter” presets, and then set a duration for the workout. 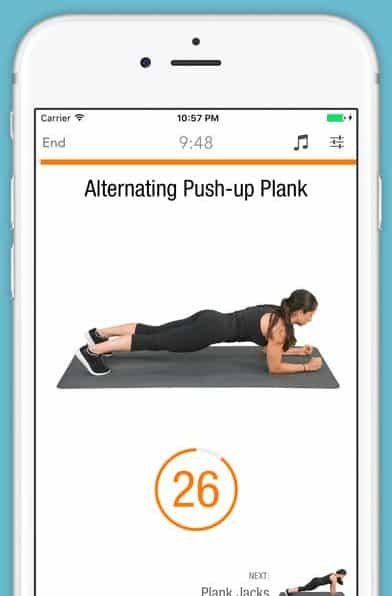 The app will then take you through a series of moves like planks, squats, and push-ups, with short breaks between sets. All you need to do is follow along! 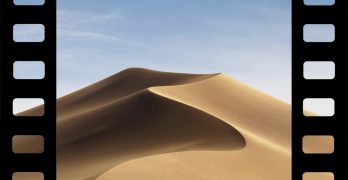 And as you gain experience, you can customize your workout by combining the apps’ available exercise into new routines. Like Sworkit, Workout Trainer is designed to help you exercise by providing pre-generated routines that any user can access. It’s based on the same sort of concept as Sworkit. Body weight exercises that are strung together into a specific routine based on your fitness level and goals. Workout Trainer also adds a social community and a broader range of training programs. JEFIT is an indispensable resource for folks focusing on strength training. 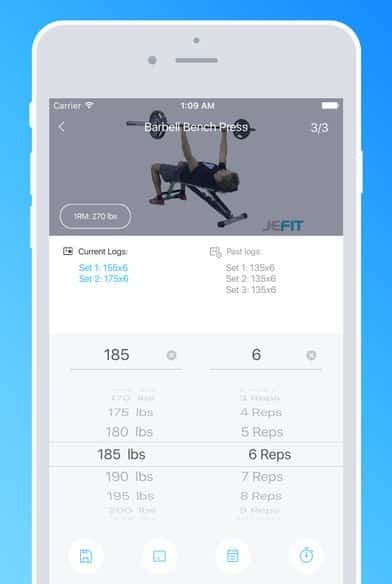 The app provides hundreds of workout routines for targeting specific muscle groups, as well as goal-specific regimes. You also get more than 1300 unique exercise descriptions, complete with animations to explain the proper form. 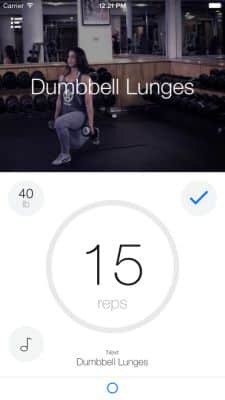 Finally, the app lets you build your own workout regime and then track your progress to stay on track. The yoga boom of the last several years may have died down a bit, but millions still practice the art of stretching every day. If you’re looking to mix up your existing routine or create a new practice, Yoga Studio will help you out. It includes 24 hours of video classes for you to follow along with, with 280 poses and daily reminders to help you stay on track. Fitness isn’t just about the body. A healthy outlook will protect you from the daily rigors of life just as surely as a healthy body. To make your journey to nirvana less daunting, try Headspace. 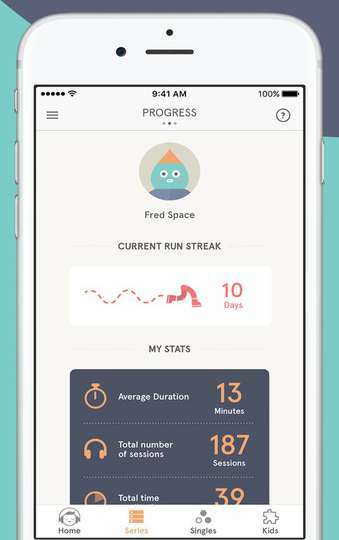 The app makes meditation easier with structured, guided lessons. The lessons are built to appeal to folks just trying out meditation for the first time. The instructor does a great job of breaking down the sometimes vague purpose of meditation into a series of actionable lessons. The app is free to install, but you’ll need a subscription ($12.99/month or $94.99/year) to see all the content. Diet is perhaps the most researched and yet least understood aspect of human health. But that doesn’t mean we don’t know enough to make some basic recommendations. Lose It! focuses on helping you lose weight by taking better control of your diet. 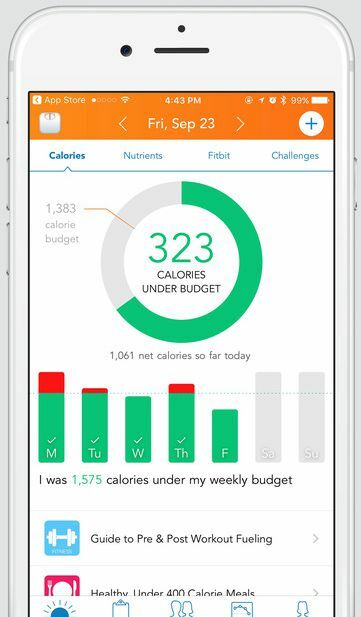 After you provide some basic information, the app creates a weight loss profile and helps you set a daily budget for calories and nutritional intake. By tracking your meals and exercise, you can find weak spots and places to improve. The app also simplifies the tedious process of inputting your intake with an integrated bar code scanner and a database of 7 million food items. Fitocracy is somewhat unique as iOS fitness apps go. Two video-game addicted Silicon Valley pros designed the Fitocracy system back in 2010. Taking lessons from the games they loved, the program uses gameifaction techniques to make fitness more addictive. 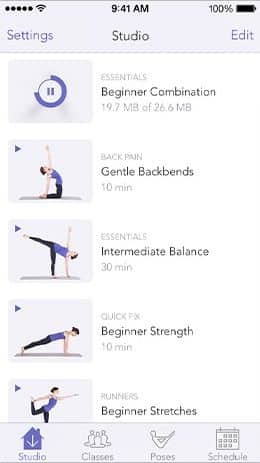 While the free version of the app will provide some basic workouts, the real meat of the app is the connection it provides to the Fitocracy community and professional trainers. For $1/day, Fitocracy users can hire personal trainers to help them meet their goals. The community of Fitocracts provides accountability and support in meeting your goals. 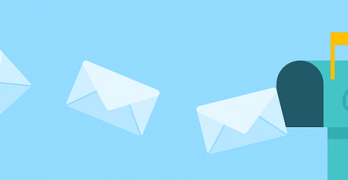 If you’re looking for a supportive community that will help you get where you want to be, take a look here. If you set a goal to lose a little weight and burn a couple of calories, but there is a problem with the lack of time for additional training, please do not be discouraged! These apps really will be perfect helpers for you! One more app that I use is MyFitnessPal . Thisis one of the most versatile assistance in monitoring your diet and physical activity. The best feature is that you can calculate a number of proteins, fats, and carbohydrates not only for weight loss. With it, you can choose whether you want to lose 1 kg per week or per month, but also maintain your weight at the moment or, on the contrary, to gain weight. Great list! I love the apps that give you workouts. Running on a treadmill can be extremely boring. These keep you on your toes and help you stay motivated to continue. Thanks for sharing! 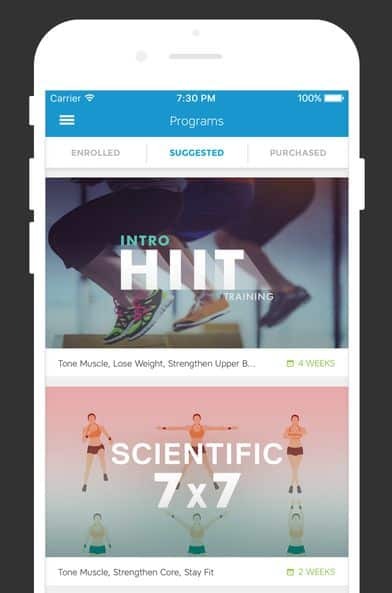 I have just joined the gym, and I also need these apps. Thanks for this nice informative post. I’m glad it was so helpful for you. Good luck on your fitness journey!